"As details come out, it looks worse and worse for the Indians," MIT professor Vipin Narang told Foreign Policy magazine. "It looks increasingly like India failed to impose significant costs on Pakistan, but lost a plane and a helicopter of its own in the process," he said. LOL. This news is trending on Twitter where people are mocking and questioning if any of the official reports are true !! Or is it all fake news aka #pakodanews !! Hats off to today's youth !! They are fearless, they openly criticise our political parties, leaders, and their statements. Most of them in twitter, put their photos, and their work companies or college names !! In this era, the same old chalega attitude will not work. This is what is shocking our political parties !! How much do they pay to write bits repeatedly against whatever the BJP Govt does--I want to know because I want to apply for that job. With the kind of piles of currencies they are sitting on, it should be quite attractive. LOL. When ASAT was launched and the defunct satellite was destroyed, the immediate reaction from USA was "terrible, terrible, the sky is spoilt and it will be a risk for the astronauts." When ISRO issued a rejoinder NASA now says all the debris will burn out in the atmosphere and there is no threat. (complete somarsault within 48 hours). F16 is a question of prestige for USA. How can an invincible, super efficient fighter plane could be shot by an afterall less efficient MIG 21. There is no word about why Pakistan used F16 contrary to agreement. Pakistan cannot accept that its plane was shot down. 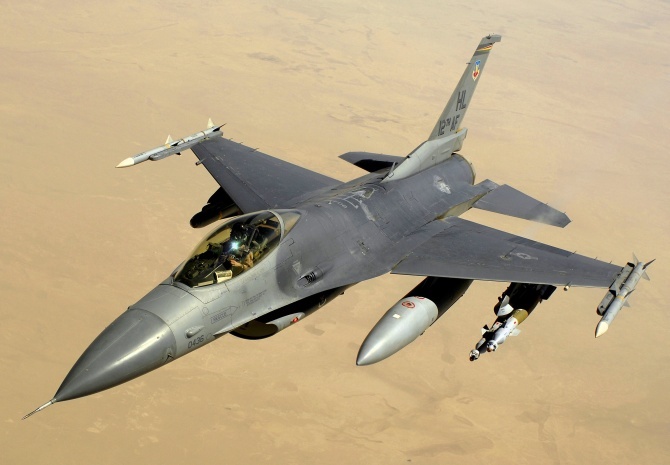 Another question is where is the pilot who operated the F-16 (alive or dead). It could be a hotchpotch decision between the two; unless an unbiased 3rd party brings out the truth nothing can be said as to which news is correct. On the whole it is a worthless matter to be ignored altogether. I trust our Armed forces who protects the Nation. Your sarcastic remark is not only offensive, it is abusive as well !! None of us, definitely not me are involved with any party whatsoever !!. This is election time and hence we are talking about it like almost all Indians are. Sarcasm is very much a part of the many posts here and that includes yours too. I have not named anyone and the intention to abuse anyone is not evident. Election time and so every one has a right to write for or against a political party. So I do not intend to withdraw what I wrote. The point is there are only 2 people in this thread with so called anti govt views. And your point on getting paid to post anti govt posts is "obviously assumed" to be directed at us. Hence I said, it is offensive and abusive specially when we are not part of any party and definitely not getting paid ! !